We thought that no eukaryotic cell could exist without mitochondria. We were wrong. Mitochondria perform a vital role inside every eukaryotic cell. They are essentially powerhouses of cells, involved in creating the cell’s energy currencies. They are so important that they inspired research that has tried to use them for medical or therapeutic purposes. It is widely believed that no eukaryotic cell can exist without mitochondria. Well, it was widely believed. 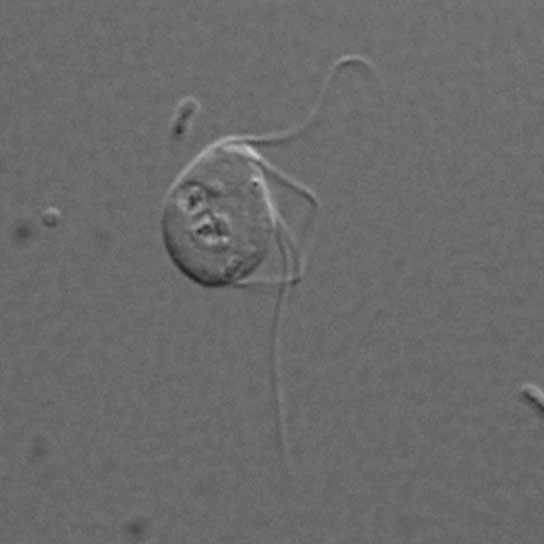 A team of researchers has found what we previously thought impossible: A microbe that has no mitochondrial cells. They investigated Monocercomonoides sp., a gut microbe from a researcher’s pet chinchilla, and found that it made no mitochondrial proteins. Researchers have been trying to find such organisms without mitochondria for a long time. They even thought they succeeded when they found the Giardia, a human gut parasite. But they found out that remnant mitochondria are still there. However, this may not be evidence of life that developed completely free of mitochondria. The study further notes that this organism’s ancestors had mitochondria that were then lost after the cells acquired their non-mitochondrial system for making iron-sulfur clusters, a vital function of mitochondria. Also, it shouldn’t really be a surprise that the organism developed differently than other forms of eukaryotes. It lives in an area without oxygen, which means it does not need much of the biochemistry that humans need in cells to survive.